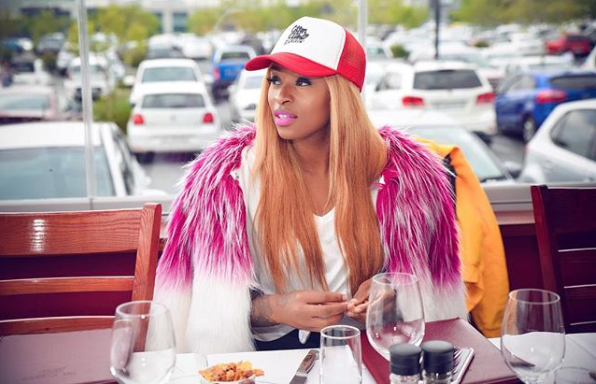 DJ Zinhle Fires Back At Ex Make-Up Artist’s Claims! Turns out DJ Zinhle and Bonang might have a little more in common than they’d like to admit. Just like how Bonang let go of Somizi because he befriended Euphonik, DJ Zinhle let go a make-up artist because he had become close to Bonang. 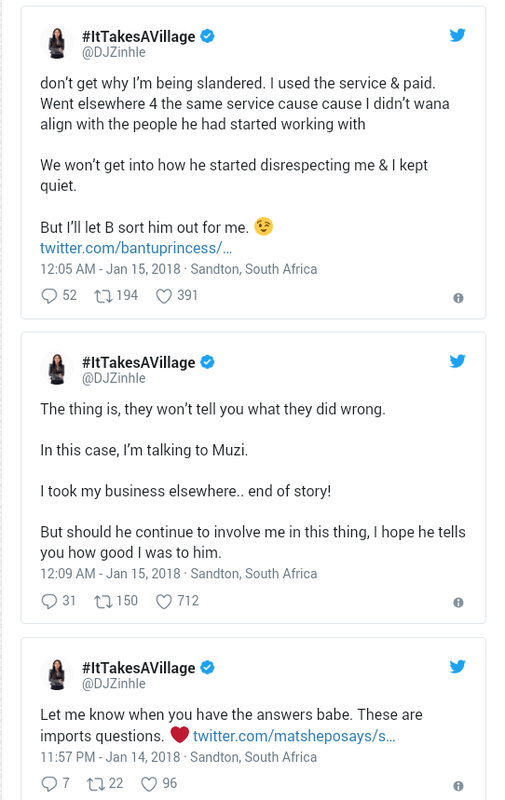 Over the weekend, the make-up artist known as , Muzi Cebolenkosi Zuma went on a twitter rant about how Zinhle’s dislike of Bonang had her losing her job with both stars.